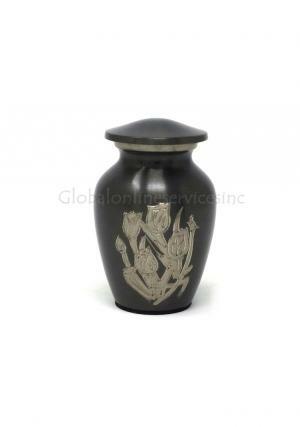 Small Rose Keepsake Urn is a beautiful lightweight brass metal urn that is finished with a lustrous grey coloured matte polish. 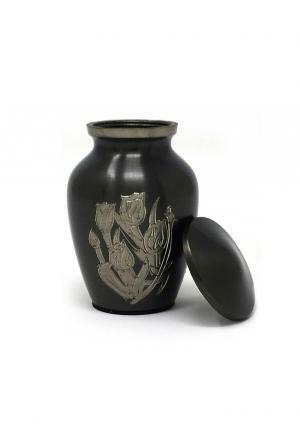 The keepsake urn is embellished of budding rose that is coming to life. 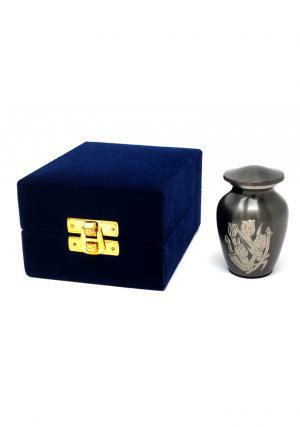 The elegant keepsake urn is perfect for storing a small portion of the loved one’s last remains and is commonly used in cases where the ashes are being divided among close family members and friends or in cases where part of the cremains will be scattered or buried. 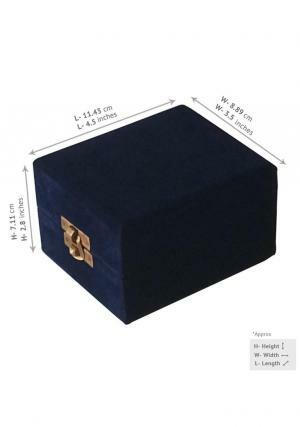 The keepsake is secured with a threaded brass lid and is 3" X 2" Height x Width in size and weight about 0.3 kg. 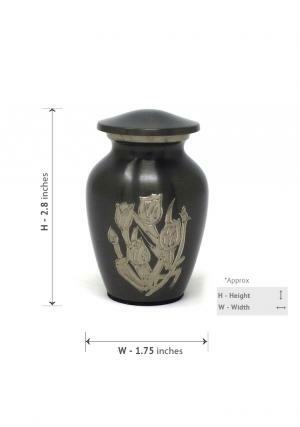 A fine-looking urn is a celebration and mark of respect to your loved one. 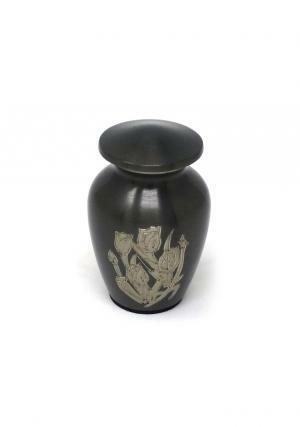 This weather defiant urn is sturdy enough to be sited outdoors in the garden or open area and beautiful enough to be placed in the interiors.